Age happens--then everything else hits the fan. When my father-in-law's life changes overnight, mine does, too. Over the next 15 months, I learn even part-time caregiving can be stressful--physically as well as emotionally. In these mostly light-hearted stories Pop romances the Little Debbie brownies, gives the gift of used dentures, and battles against bathing. He also enjoys being the "only rooster in the henhouse." His stories candidly describe how he handles his increasing infirmity, his adjustment to communal living, and his approaching death from pancreatic cancer. I try to shed an honest and humorous light over the "Dark Ages" of life. Because we're all caregivers, Pop's stories are not just about parents or aging, but about adapting to change and having the right attitude. His stories can offer support and encouragement to others facing similar situations. You're already on the train, so you might as well join us on the journey. You may learn that when love shoulders the burden, and laughter lightens the load, even grief is bearable. Besides Pop, you'll meet the Old Lady Gang at Mayberry, and become acquainted with Bossy Barb, the elf Santa doesn't talk about. And as you travel out of the wreckage with us, you'll also get lost a lot--the Barb way. 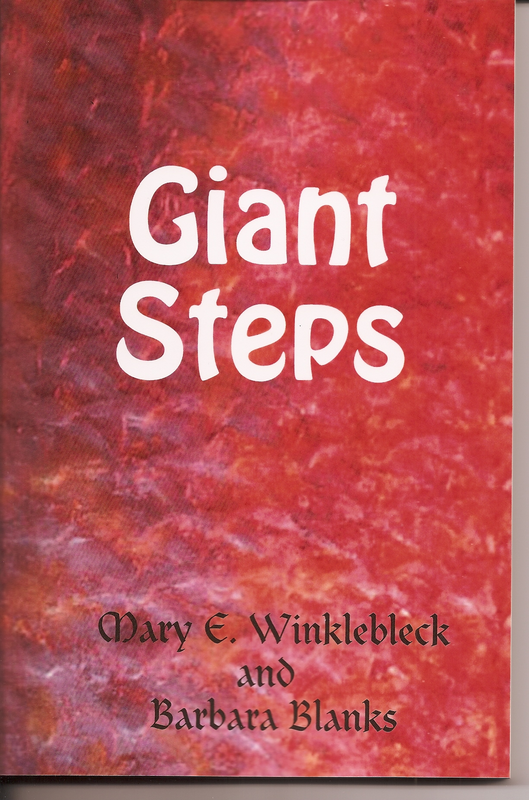 From beginning to end this book's journey is one of love, humor, sadness and surprises. 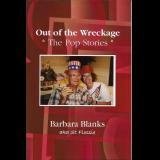 If you've experienced the aging and loss of a loved one, you'll identify with the feelings evoked by Barbara Blanks in her story. If you haven't had this experience yet, you'll find a road map for patience and love. 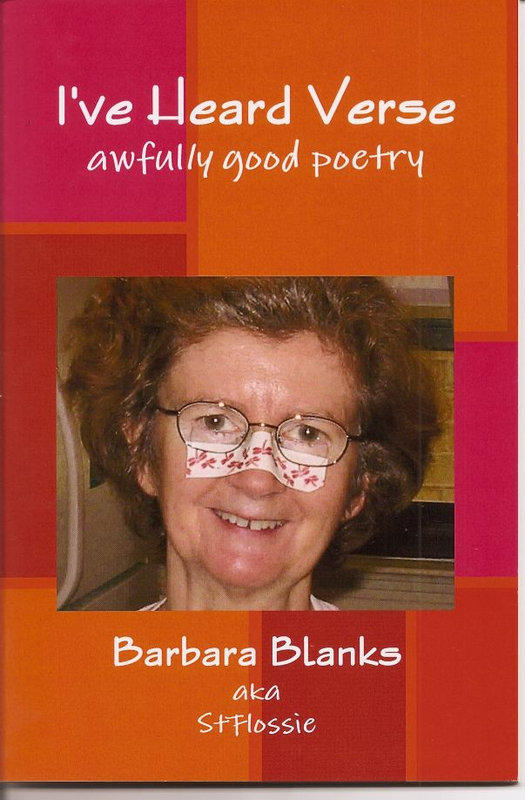 Ms. Blanks words are prose, but they have a wonderful, poetic feel to them. I finished the book. It’s not a happy ending, I knew that. You brought life to your Pop by writing the book, it is really good. Not sure I like the feelings of losing my mother in law being brought up again, tho, I have that empty feeling now. The experience with Hospice was relived for me, almost exactly how it was with her, having to tell her it is ok to go, the final steps etc. The book is a good tool all children with parents in nursing homes or care facilities to read. You did a remarkable job!! The Pop Stories took me back to 1953. After my Dad died, my Mom thought she would die anytime, and since she had really awful "back sessions" that made her an invalid every other month, I was in exactly the same position Barbara was. She lived only a mile from me, so I was there every day. The book made me laugh (ruefully at times), and I do think men are more likely to be difficult to care for. My husband's last few years were hard on me because he didn't have any hobbies. Anyway, I'm rambling. Just really wanted to say this is a Neat book, and I enjoyed it thoroughly.